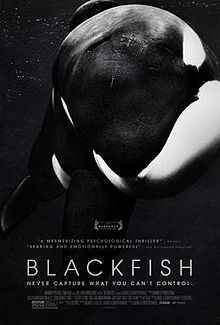 The preceding list does not include stillborn calves, miscarriages or other unsuccessful pregnancies that occurred during captivity. Killer whale mortalities from capture operations are not included. 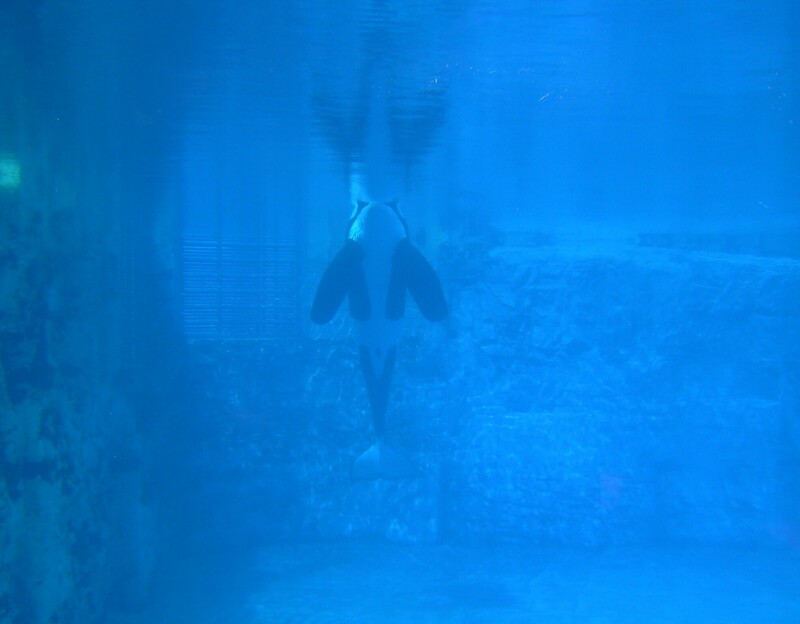 Common Illnesses Seen in Captive Whales Prove This kind of’s Time to Empty the Tanks!